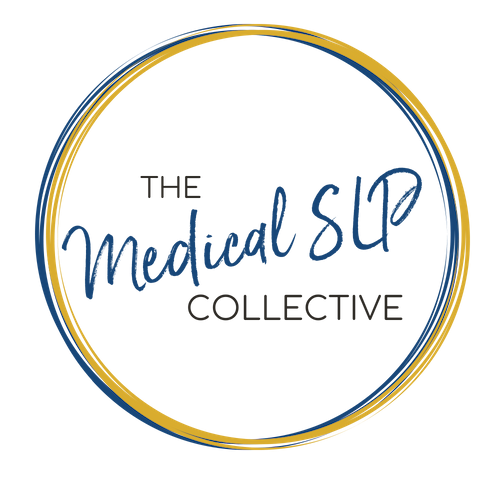 066 – Megan Nosol – So You Want To Get Your PhD? Have you philosophized and fantasized about getting your Ph.D.? But *maybe* the idea of retaking the GRE makes you want to run and hide? 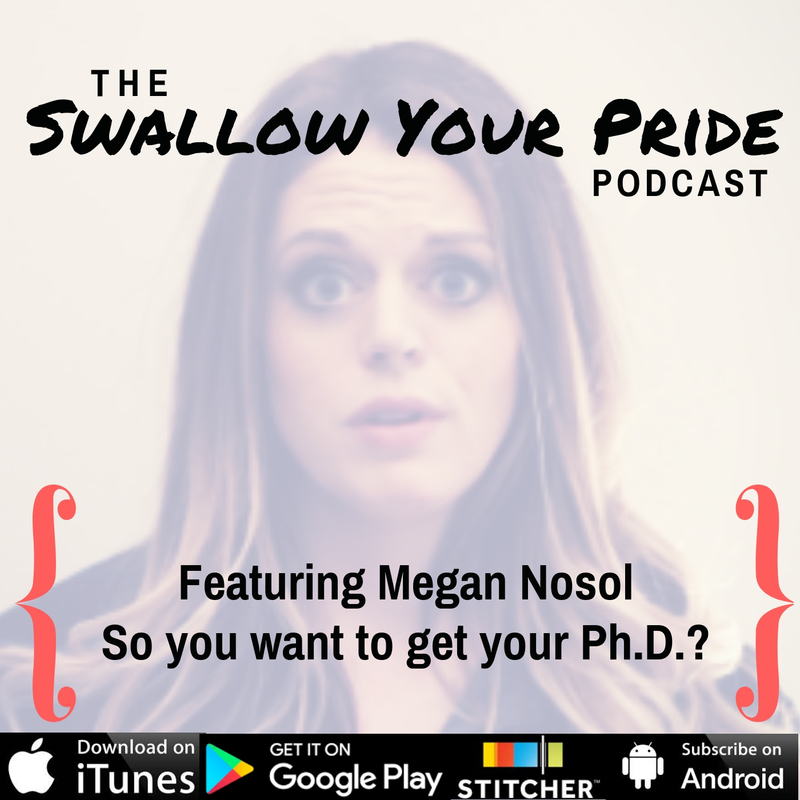 This episode, Megan Nosol discusses the barriers to getting started on a PhD, how to work around them. 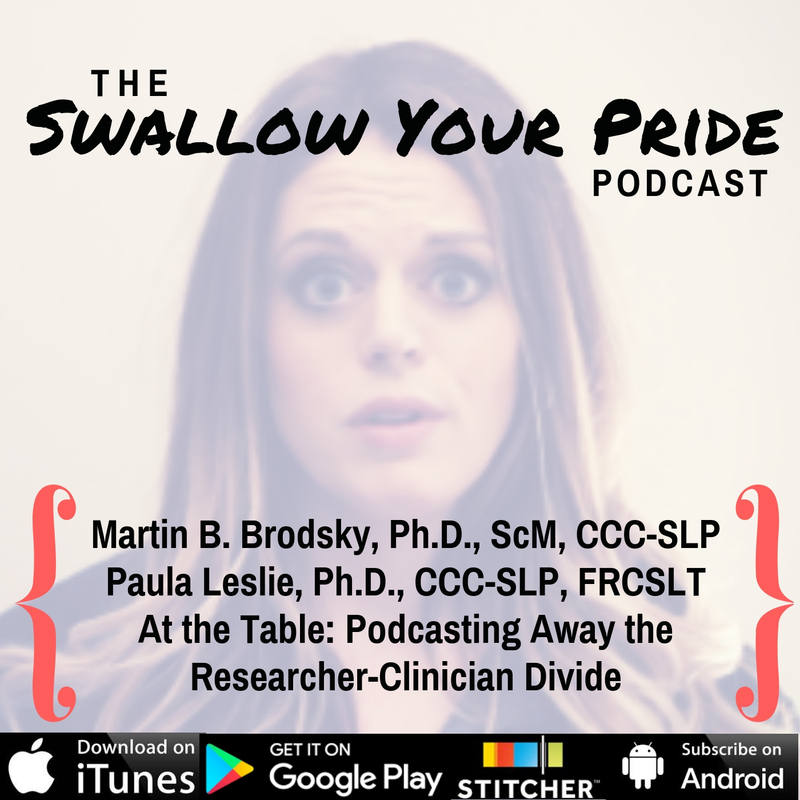 You’ll need to having clear priorities, and a little savvy before you dive into the deep end of research. Megan shares tips and hard-won tricks so you won’t have to go the long way round to applying. Time to stop feeling like a philistine and get that PhD! Download Ep. 066 Show Notes!